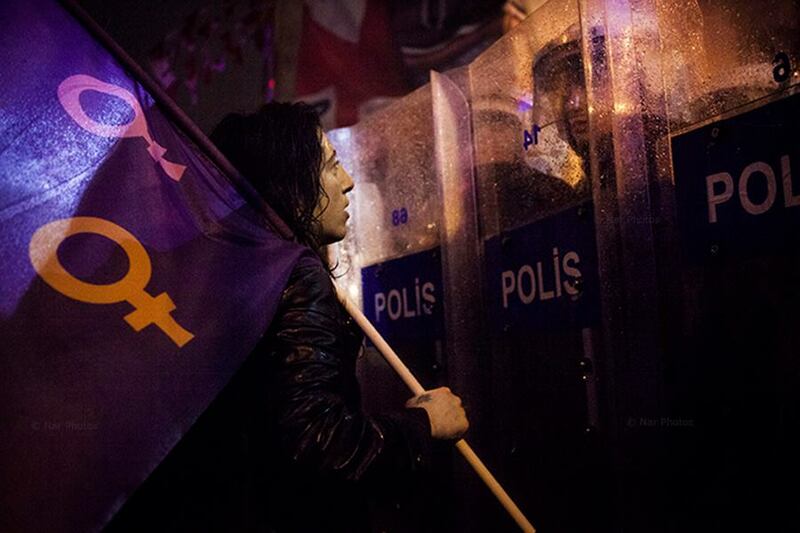 I was planning to write a short blog today, noting that today, March 8, is International Women’s Day and perhaps drawing the readers attention to the on-going issue of violence against women in Turkey and Bill Jones’ recent blog on the shameful lack of shelters available to victims of domestic violence. Only the Peace and Democracy Party (BDP) has a significant number of women candidates (44.5 percent). None of this is to be forgotten. 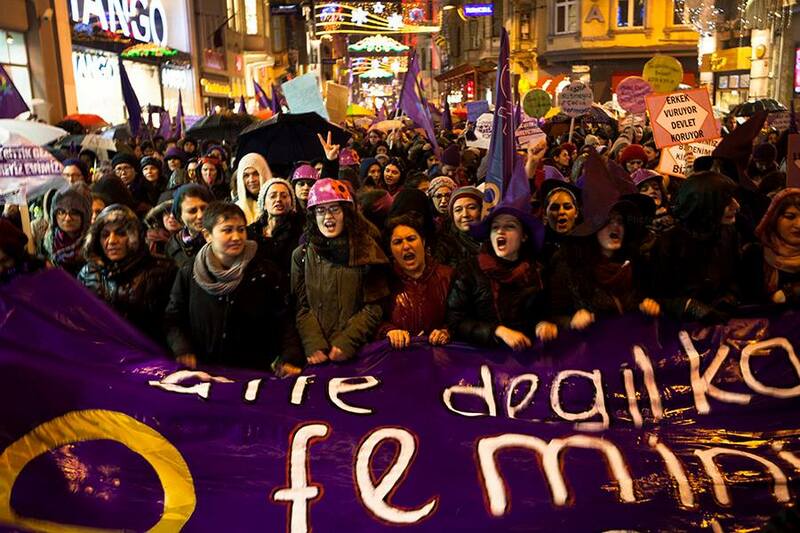 But instead, I’d like to focus on the painful irony of events in Taksim Square, where a group seeking to call attention to violence against women were themselves forcibly evicted by Turkish police today. This entry was posted in Amnesty International, Excessive Force, Freedom of Assembly, Freedom of Expression, Turkey, Women's Rights and tagged Amnesty International, Discrimination, excessive force, Freedom of Assembly, Freedom of Association, Freedom of Expression, Human Rights, International Women's Day, Taksim, taksim square, Turkey, Violence against women. Bookmark the permalink.